In every city and in every country – right now there is someone that is struggling with the stomach flu. Often the cause is something that you ate. The cause can be several things, but recently we have seen and increased number of cases whose cause is the Norovirus. This causes, in medical terms, Gastroenteritis or the stomach bug. It can also be called the stomach flu – but this actually has nothing to do with the actual Flu or the Influenza Virus. Every year more that 20 million individuals get the stomach flu. Recently we have seen cases on Cruise ships, in schools, and in prisons. Often crowded environments have a higher prevalence of these cases. This could include the military and college dorms among others. How can you catch this virus? 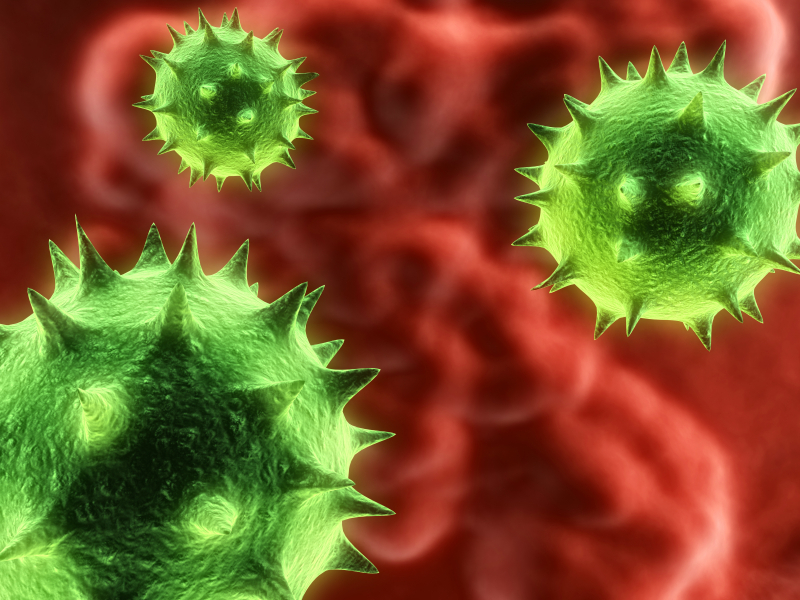 The Norovirus comes from family of viruses that belong to the Caliciviradae family. People often ingest the virus – through the mouth or nose. Maybe you eat something, or touch your mouth or rub your nose. The virus can grow in the Small Intestines before being released as feces. This is a very contagious virus. It can actually live in a person’s stool for 1-2 week and up to 4 weeks in the environment, outside of the body. If you come into contact with a surface area that an infected person has touched – you could be at risk. This includes bathrooms, foods, counters, doorknobs, and many other areas. This one virus is largely the cause for the mantra – wash your hands after using the bathroom. Because if you don’t, you might not be sick now, but you could still infect many. And equally, they could infect you. Stomach symptoms are often the most noticeable and worse. Remember the virus is causing large amount of Inflammation in the Stomach and Small intestines. 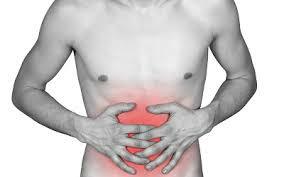 Stomach pain, nausea, diarrhea, cramping, heartburn, fever, chills, headaches are just a few of the possible symptoms. 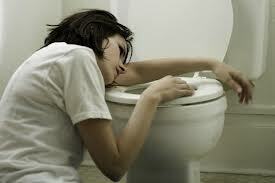 If you are having both diarrhea and vomiting – then dehydration can be seen. There is no vaccine that can help prevent this virus. When you are affected – there are no medications that help. Antibiotics are no help at all (They just treat bacterial infections). The only thing to do is too let this condition take it’s course. Keep hydrated, rest, and eat foods that won’t put strain on your stomach or intestines. Remember that Alcohol based hand washes don’t actually kill this virus. The old standard of soap and water is the best prevention. In the majority of cases – you will be sick for a day or two. If you prevent dehydration and get rest. But, in some cases this condition can be very serious and potentially even fatal. This can occur in the sick, very young, and very old. It is believed that there are around 500 deaths every years in the United States because of this virus. Though in places after a natural disaster – deaths are more often seen. Sooner or later you will catch this virus. Either from your children, your coworkers, or a stranger. But you can prevent most of the cases by simply washing your hands. Remember that you are contagious up to 3-4 days after your symptoms have resolved. But do watch what you eat and where you touch – there are always something hidden.